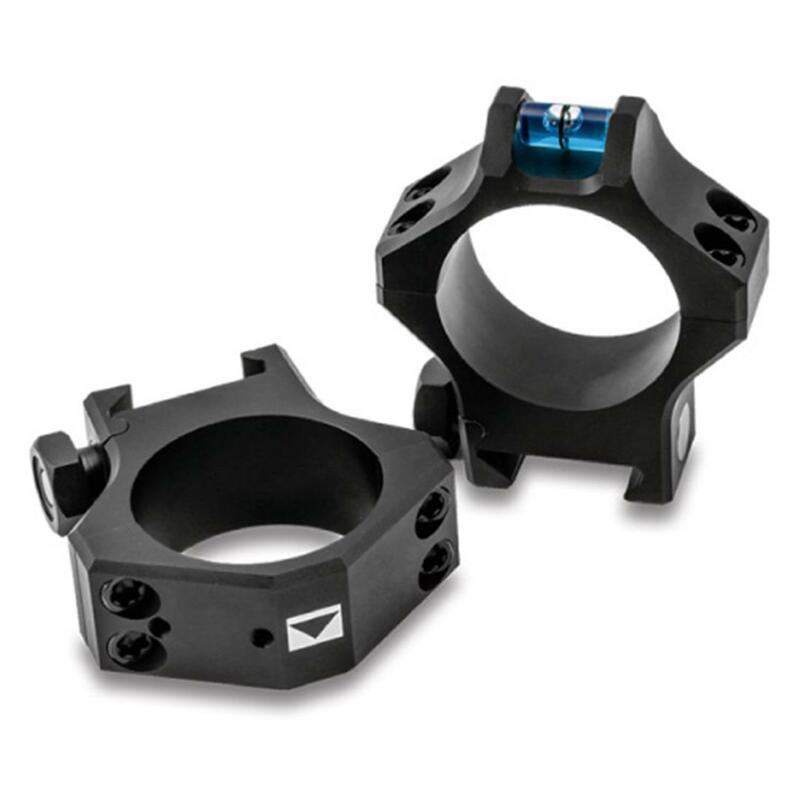 Provide a rock-solid mount for your Steiner® or other make of rifle scope with these premium quality Steiner® T-Series Scope Rings. Made of aluminum alloy for lightweight durability. Bubble level on rear ring. Can be mounted to any Picatinny-style rail. Height from rail level to center of optical axis: 1.0"